DeepMind, the AI startup Google acquired in 2014, is probably best known for creating the first AI to beat a world champion at Go. So what do you do after mastering one of the world’s most challenging board games? You tackle a complex video game. 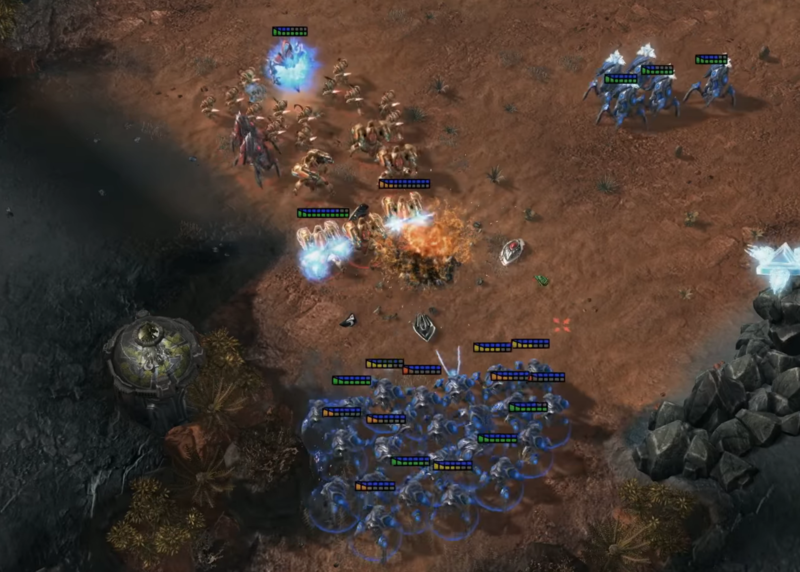 Specifically, DeepMind decided to write an AI to play the realtime strategy game StarCraft II. Last Thursday, DeepMind announced a significant breakthrough. The company pitted its AI, dubbed AlphaStar, against two top StarCraft players—Dario “TLO” Wünsch and Grzegorz “MaNa” Komincz. AlphaStar won a five-game series against Wünsch 5-0, then beat Komincz 5-0, too.